Sea Raider – Coming Soon! This 1100+ Sq Ft midtown, Ocean block Unit has been completely remodeled down to studs. This unit features 3 bedrooms and 2 beautifully remodeled bathrooms. 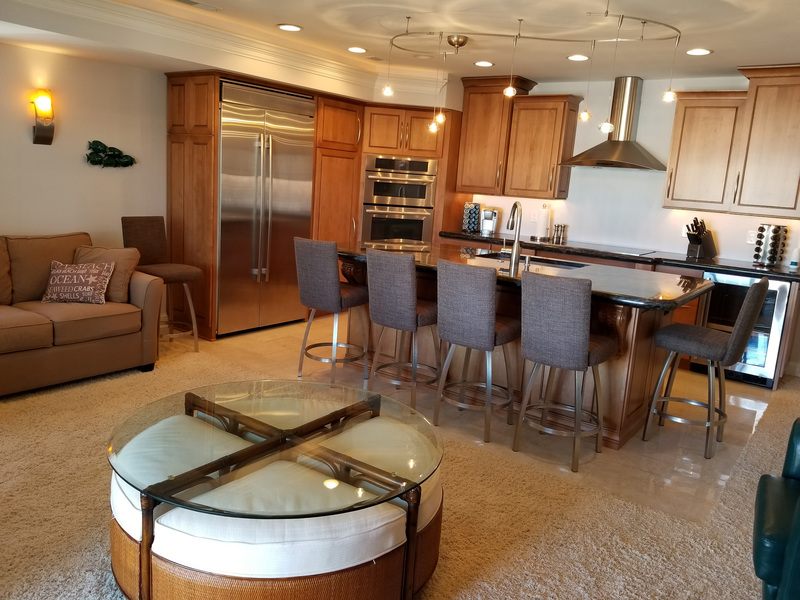 The Chef’s kitchen is equipped with Stainless steel appliances, a double wall oven, a ceramic cook top, a wine cooler and elegant granite counter-tops.